We are providing best range of Plastic Cake Knife in number of colours, designs, shapes, and looks. This knife is basically used to cut cake in birthday, anniversary and other occasional parties. 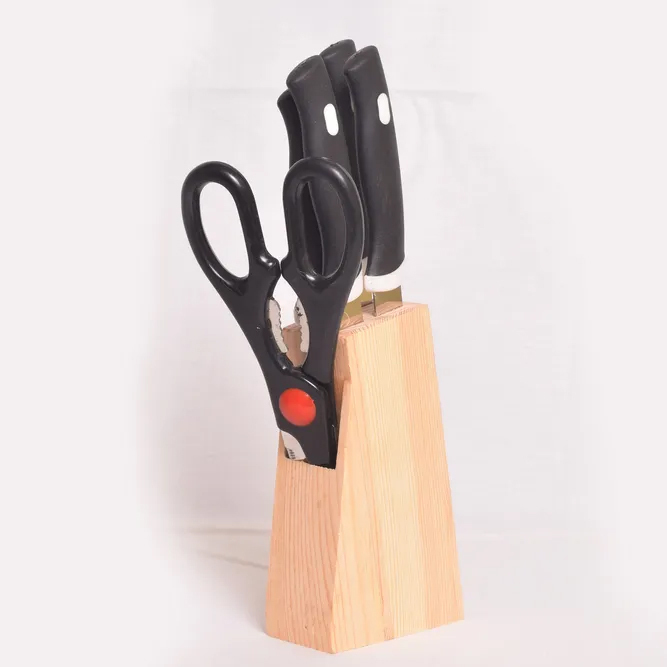 The lightweight yet sturdy body of this knife is also suitable to cut multi-layer cake. Features like elegant design, fine edges, easy to hold, dishwasher safe, etc. make this knife demanded among customers. The edge of this knife is perfect for cutting the uniform pieces of cake. It can be also be used to cut home-baked breads, brownies and pasties. 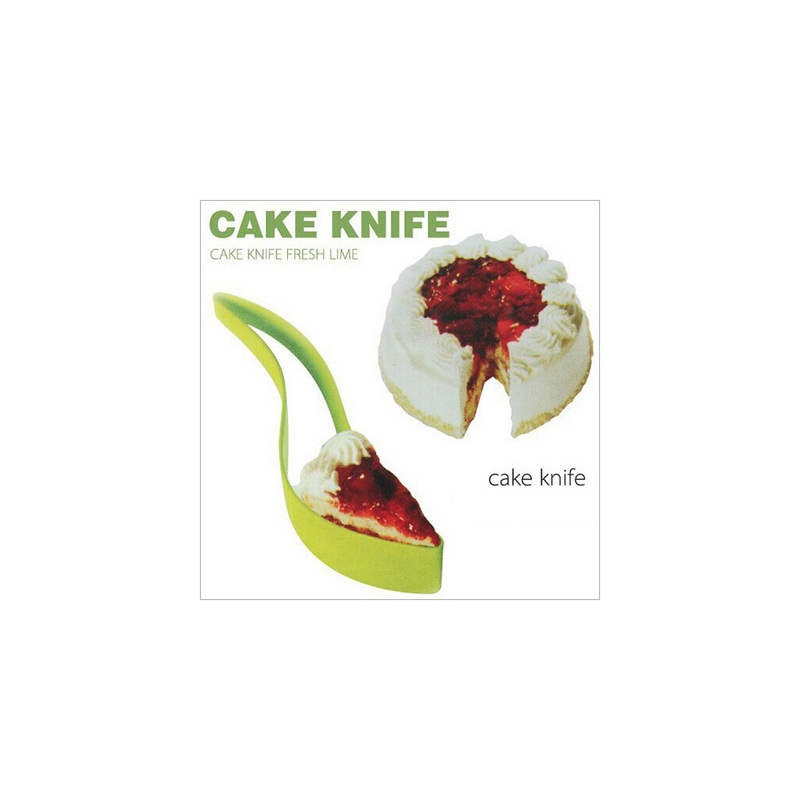 The offered Plastic Cake Knife is ideal for spreading cream and frosting on cake.